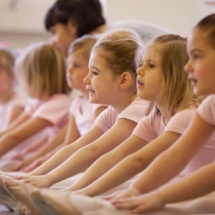 Ballet is still one of the most classic and elegant dance styles around and is based on it's gracefulness, expressive movement, elegance and discipline. 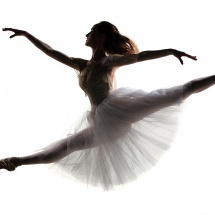 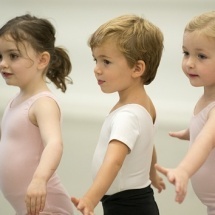 Ballet is a dance style that contains the fundamentals for all dance styles through it's various techniques ranging from balance and gracefulness all the way to fluidity of movement. 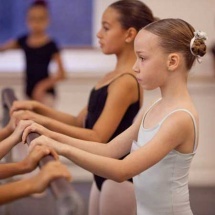 As well as being one of the most beautiful dances to watch it instils a level of discipline into a young dancers which follows them through their years of dancing.